Meet the Pro Series Headset Telephone, our most popular system. And for good reason. Our Pro Series headsets are used in call centers around the globe. Praised for their long lasting durability, comfortable design and clear sound, all at an affordable price, you can see why the Pro Series is such a popular choice. Available in single ear or dual ear styles. Featuring a 20° rotating ratchet metal flex microphone boom for optimal voice output, the noise-cancelling microphone enhances speech accuracy while eliminating almost all background noise. 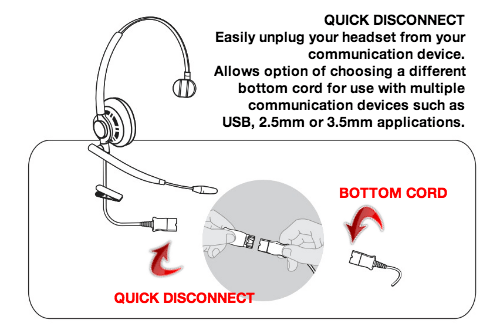 The adjustable headband is ultra-comfortable because of it’s “Sure-fit” design. 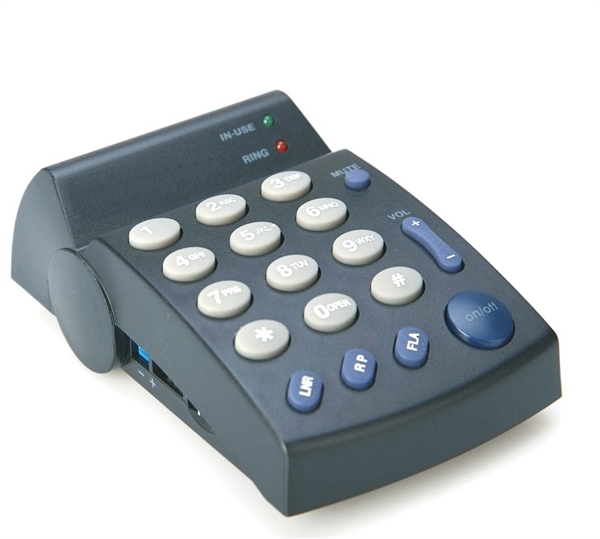 These telephones feature either our 3003(DA-202) keypad dialer or our 3004 (DA207) computer style keypad dialer. With all of the features required for work at home agents including mute and volume control, the Pro Series Headset Telephone may be just the workhorse for you as a professional work at home agent. Add a USB cord to plug the Pro into your computer. 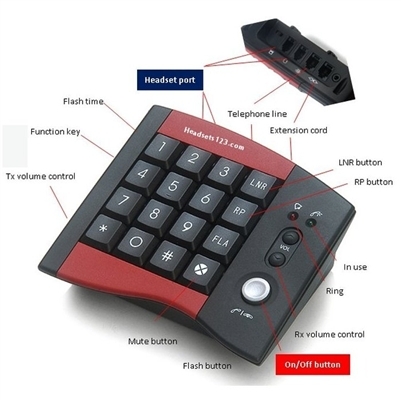 Add the dial pad of your choice: Both the DA202(3003) and the DA207(3004) Telephone Keypads are compatible.